Ranked as the second most populous city (second to Mumbai) in India and 4th largest urban area in the world with at least 11 million of people total population, it is no wonder why most inhabitants in Delhi wished to spend their weekends away from the city to relax and feel refreshed. Kangojodi is probably the quietest, most offbeat spot on the list. This one’s for the families that are not looking to coop up inside a spa or a luxurious resort with their kids. This IS however one of the best options to experience a slightly different, more “outdoorsy” vacation filled with various interesting adventure activities, fun games, board games, ropes courses etc. Definitely a must visit for any family that is tired of doing their usual family picnics in the local spots. Located very strategically at a distance of only 275 kms (5 hours drive via road) from Delhi, Kangojodi has only one exclusive property for staying that completes a comfy, cozy camping experience for the whole family. This is home of over 100 various migratory bird species during winter which is located in NCR-Gurgaon. Tourist could observe birds such as Siberian Cranes, Greater Flamingo, Ruff, Black winged Stilt, among others with occasional view of Blue Bull (Neelgai) and Black Buck. The sanctuary takes about 1.5 hours to explore on foot and around 48 km away from Delhi, which made it the number one on our list of 22 weekend getaways around Delhi for family picnics. Renowned as the place where Lord Krishna spent his childish days, Vrindan is considered to be a holy place where pilgrimage tourists flock every year for worship. 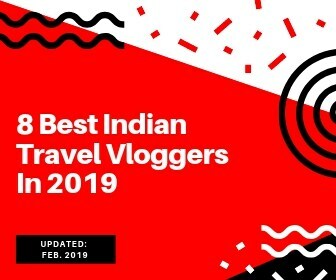 The town is located in Mathura district of Uttar Pradesh, India and 181 km away from Delhi city which landed it as the second weekend destination on the top of this list. 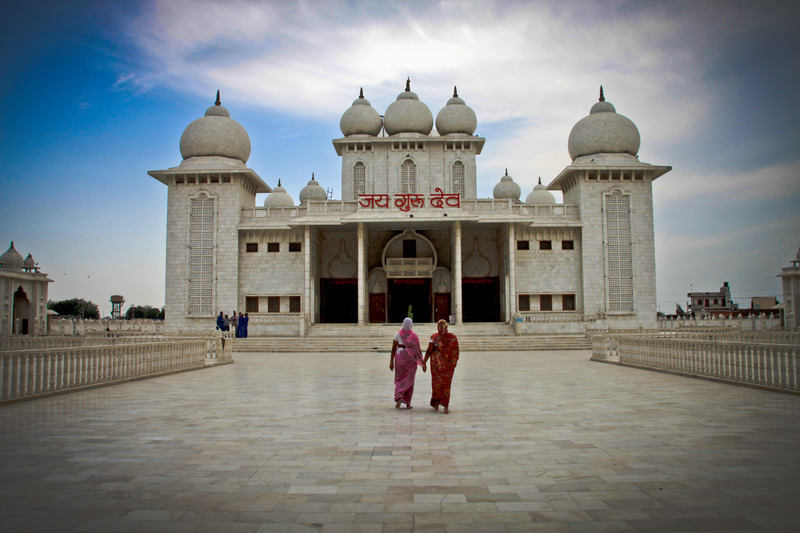 The town consisted of 20 temples and more than ten other sacred sites such as Seva Kunj, Kesi Ghat, Sriji Temple, etc. Another tourist destination related with the life of Lord Krishna is Mathura, located 11 kilometers away from Vrindavan and around 182 km away from Delhi. It is found in the state of Uttar Pradesh, on the western riverside of the Yamuna River where the famous Hindu deity was born. 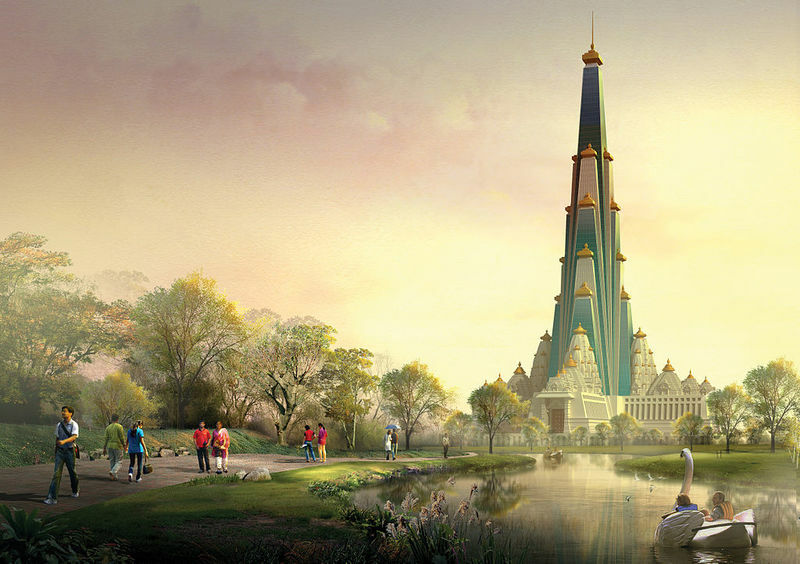 Among the point of interests here are Krishna Balaram Mandir, Mathura Government Museum and Shri Krishna Janmabhoomi. 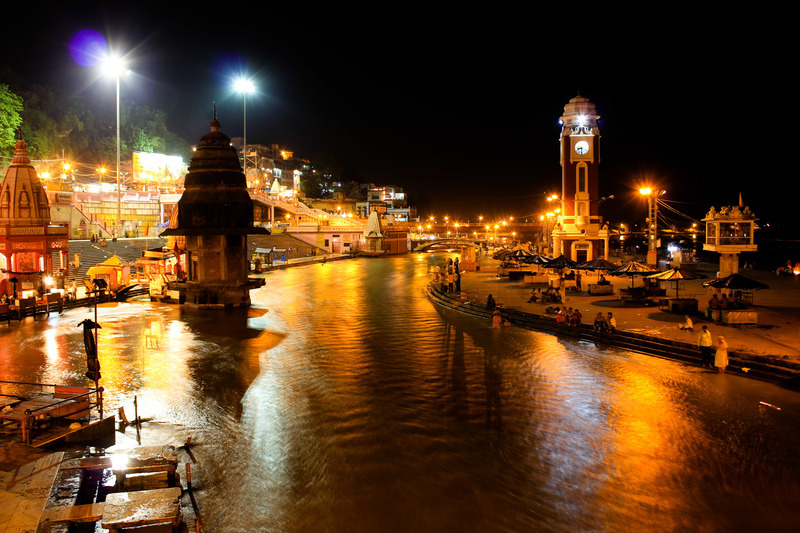 Haridwar is one of the seven holiest Hindu places which is located 220 km away from Delhi and where, according to history, the elixir of immortality (Amrit) accidentally spilled from its container while in transit. This is manifested during Kumha Mela where millions of pilgrims, devotees and tourists flock to participate in the bathing ritual on the banks of river Ganges for the purification of their sins. Apart from the religious pull of this place, there are also other points of interests in Haridwar such as Har Ki Pauri, Chandi Devi Temple, Mansa Devi Temple, among others. 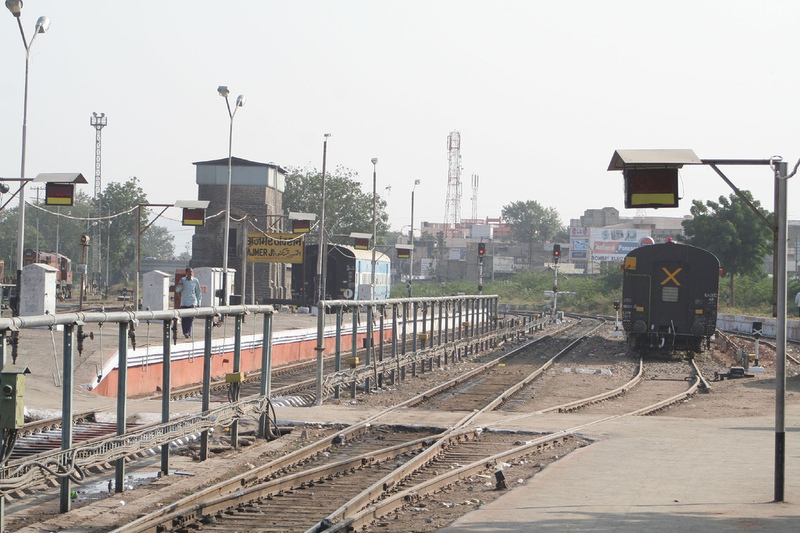 Around 220 km away from Delhi, Bharatpur, (also known as Lohagarh) is considered a developing place being recently included in NCR and as a Divisional Headquarter. 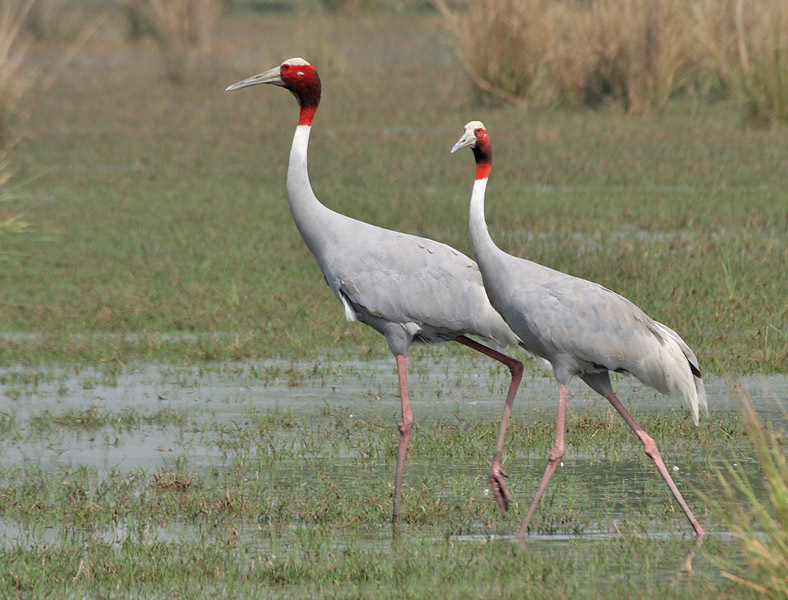 It is mostly renowned for Bharatpur Bird Sanctuary, a national park that is a regarded paradise for bird watchers and home of many beautiful migratory birds. 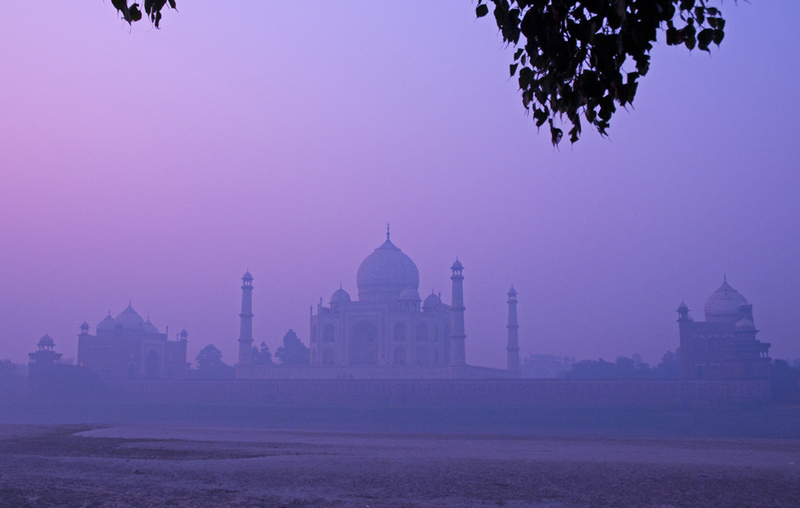 Agra is located on the banks of Yamuna River in the northern state of Uttar Pradesh, India. Only 230 km away from Delhi, Agra is home of one of the most famous tourist destination of the world: the Taj Mahal monument. Other sites and attractions found in the area are Agra Fort, Fatehpur Sikri, Akbar’s Tomb, Sikandra, I’timād-Ud-Daulah, etc. Rishikesh is located in the foothills of the Himalayas and known as the “Gateway to the Garhwal Himalayas” and Yoga Capital of the world. 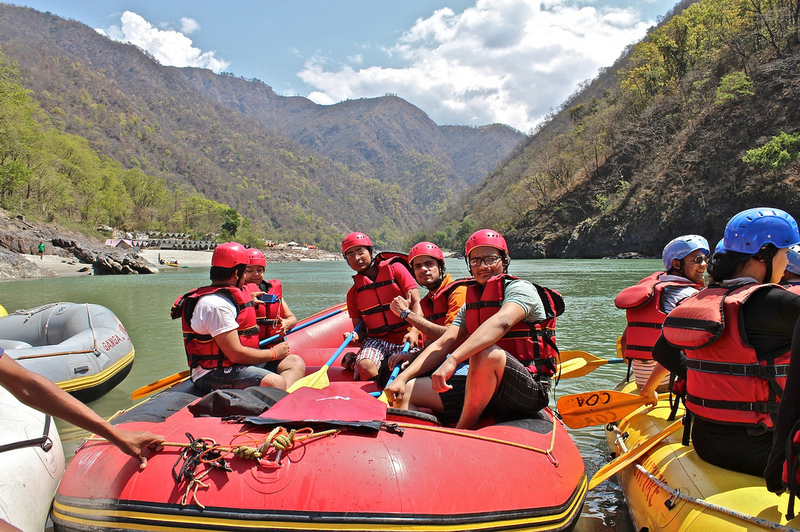 Just 239 km away from Delhi, Rishikesh also belong to the top 10 best weekend destination around Delhi on this list where backpackers go for trekking, white water rafting, and so much more. About 258 km away from Delhi city, Jim Corbett National Park ranked as one of the most frequently visited natural parks in the country. With a total number of 488 different species of plants recorded to flourish here, family members could take countless Instagram worthy selfies with the beautiful flora and fauna as their background. Or if you consider that too tame, you could opt to take pictures of the many wild animals such as Bengal tigers that also thrives here. Mussoorie is also known as Queen of the Hills stationed at an average of 1,880 meters altitude and located at the foothills of Garhwal Himalayan ranges. With that high altitude coupled with its green hills background and a variety of flora and fauna, Mussoorie is guaranteed a fascinating place worthy of being one of the best weekend getaway destinations. 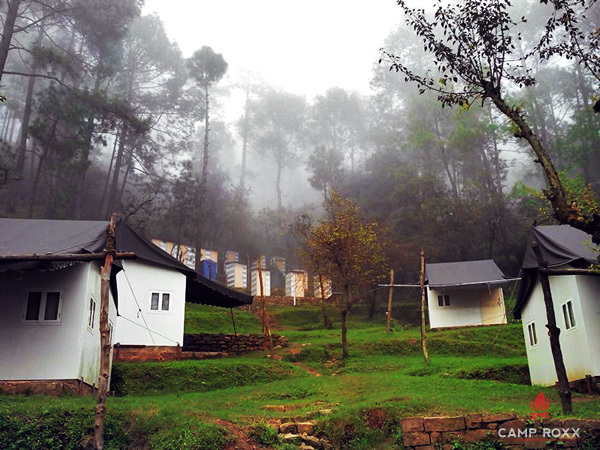 It is also a mere 273 km away from Delhi which also makes it an ideal weekend picnic destination for families. Jaipur is more famously called “Pink City” since 1727 for its trademark building color. It is around 275 km away from Delhi and it is where the City Palace Complex stood at the center that houses several museum collections like art and textiles. Also the capital of India’s Rajasthan state, Jaipur is also where tourists find the three forts: Amber, Nahargarh and Jaigarh Fort. Nainital is an elevated state in Kumaon region and around 305 km away from Delhi. 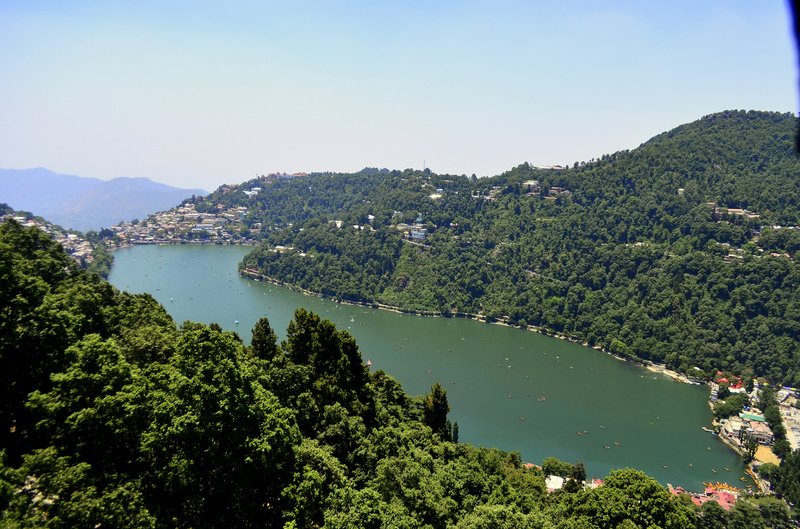 It is one of the best hill stations in India set around the popular boating site, Nainital Lake. 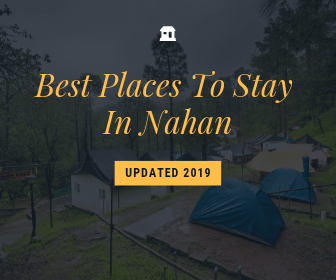 Other noteworthy sites found here are Tiffin Top, Sattal, Snow View, among others. Shimla has an area of 9.653 mi² and around 354 km away from Delhi. It is also the capital of the northern Indian state and used to be the summer capital of British India. 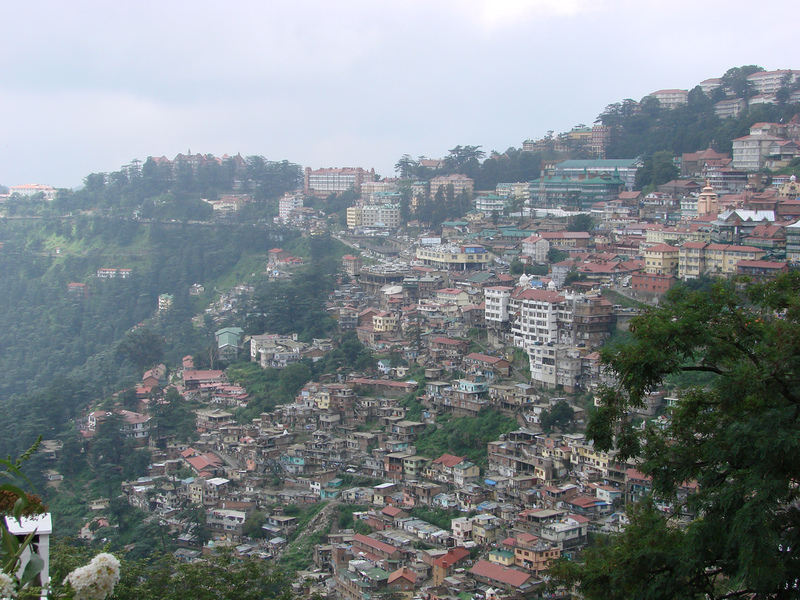 Shimla is famous for its handicraft shops. 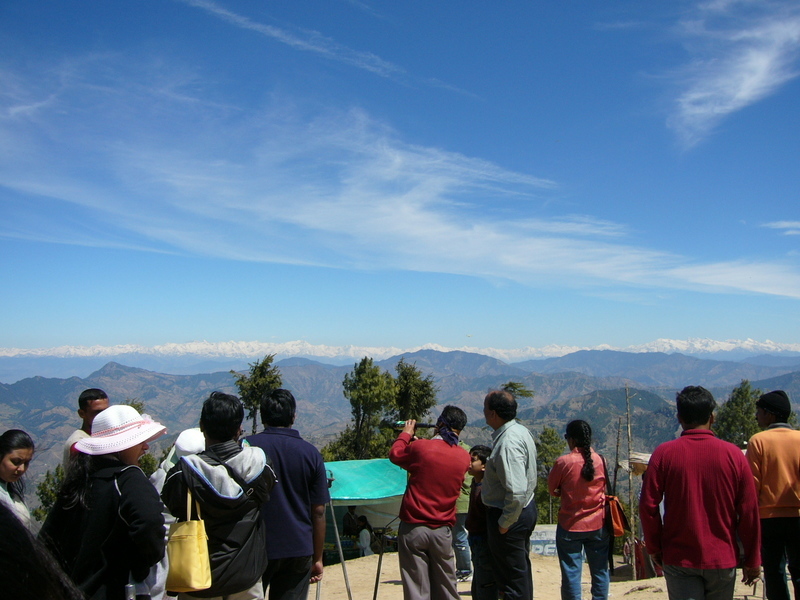 Other points of interests found here are The Ridge, Shimla, Jakhoo, and so much more. 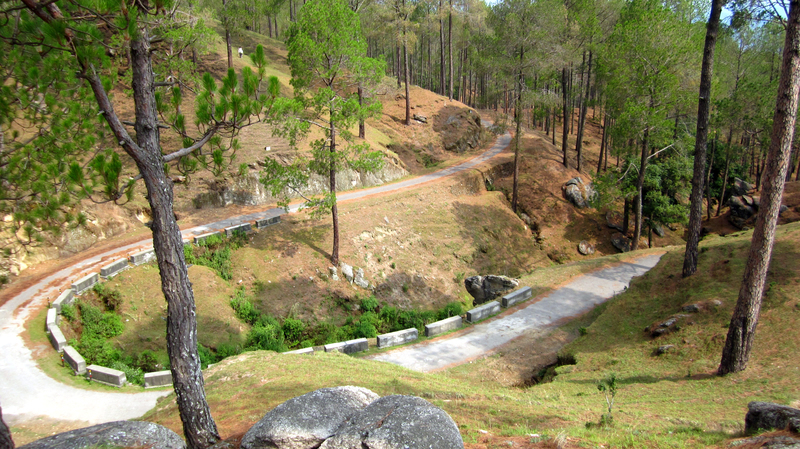 Ranikhet literally means “Queen’s Land” and is the home for military hospital, Kumaon Regiment and Naga Regiment that are maintained by the Indian army. 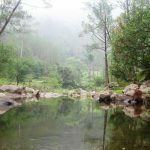 It is around 365 km away from Delhi and an ideal weekend destination for thrilling treks, forest exploration and many others. 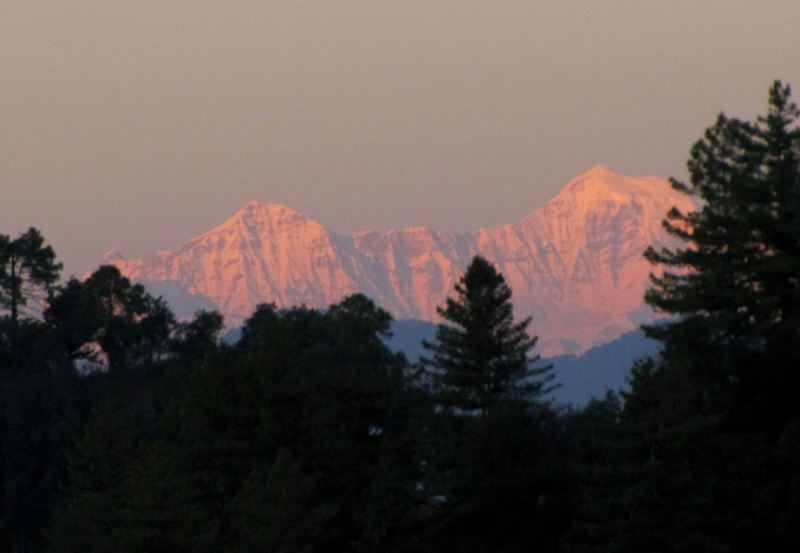 Kufri is around 367 km away from Delhi and it is a small hill station located in the district of Shimla. Kufri derived its name from the word “kufr” which means lake in the local language. At 7,000 feet elevation, Kufri is considered one of the places that have the highest points of Shimla and where it is renowned for giving guests their best memorable winter experience. With its picturesque splendor and panoramic view, Almora is hailed as one of the best winter tourist destinations in India. 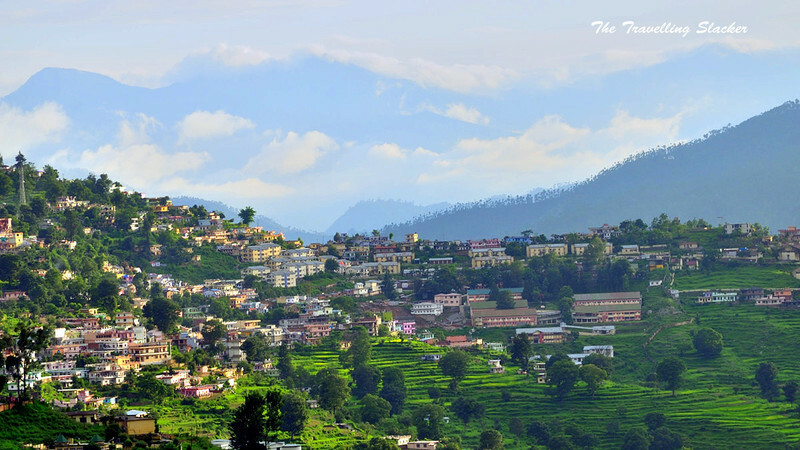 Almora was founded in 1568 and around 370 km away from Delhi. Almora is famous for its rich cultural heritage, unique handicrafts and other key ingredients for a wonderful winter experience. Ranthambore is around 308 km away from Delhi and home of the world famous and one of the largest national parks in northern India, the Ranthambore Park. 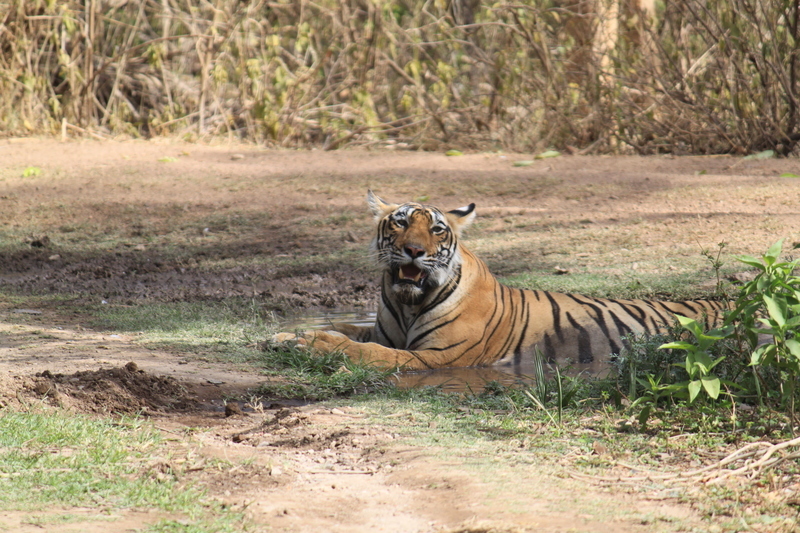 This park is where tourist could observe tigers and other wildlife in their natural habitat. Situated around 400 km away from Delhi, Ajmer is probably the most important site in terms of Islamic history and heritage as it contains one of India’s most important Muslim pilgrimage centers- the shrine of Khwaja Muin-ud-din Chishti. 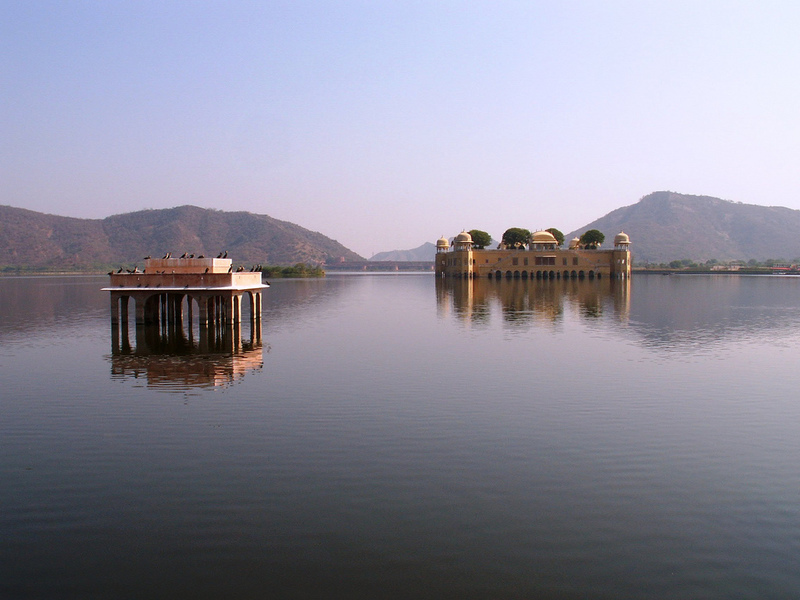 Other point of interest here are Ana Sagar Lake, Lake Foy Sagar and Taragar Fort. 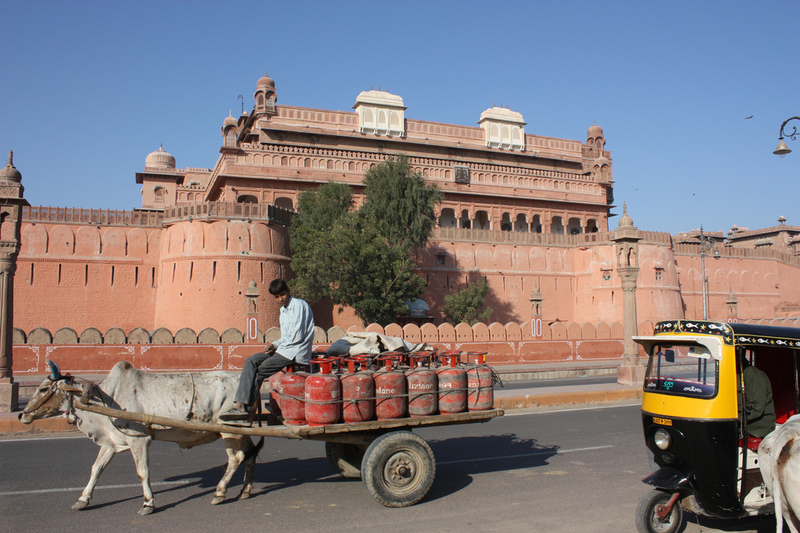 Bikaner was founded By Rao Bika in 1486 and is located in the northwest state of Rajasthan in northern India. Around 426 km away from Delhi, Bikaner is also listed as one of the best weekend getaways around Delhi for its major attractions such as camel safaris as well as their majestic forts. The yearly camel festival held every January also entices people around the world to flock and witness this enthralling event. Around 481 away from Delhi, Dharamshala is another weekend getaway that is sure to make the cut on this list. This beautiful piece of nature located in the Western Himalayas is also home of headquarters of His Holiness the Dalai Lama. 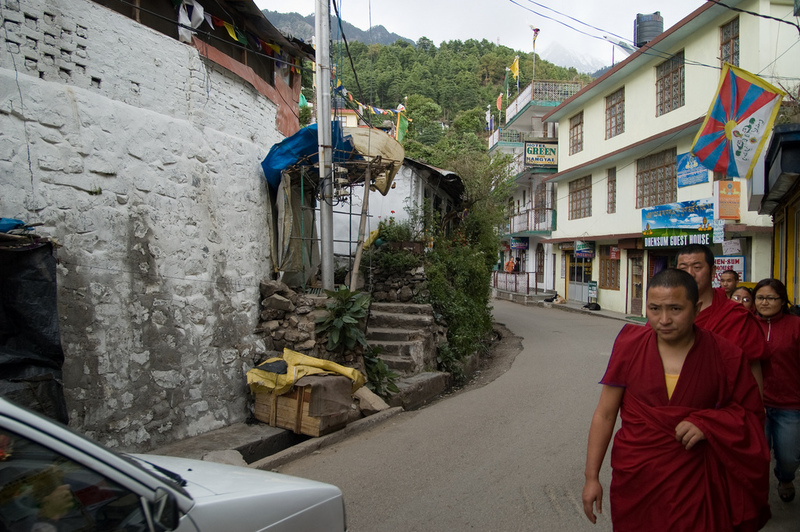 Formerly known as Bhagsu headquarters, Dharamshala is surrounded with different living products of nature such as timber, pine and tea gardens that give the place an aura or serene beauty. Just about ten km north of Bhuntar airport is a beautiful broad open valley that is haven for tourists and campers alike. 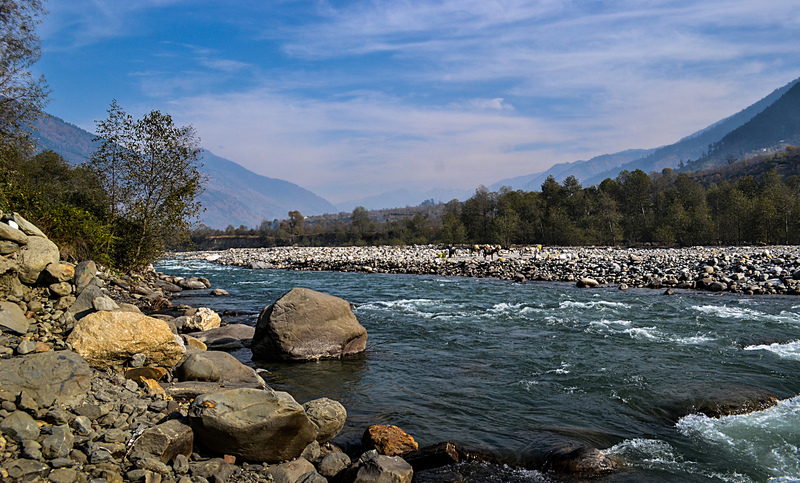 Kullu is around 498 km away from the city of Delhi and it was originally formed by the Beas River. Famed for its temples, magnificent forest filled with pine and deodar and apple orchards, Kullu could be described as another epic weekend destination that the whole family could enjoy. 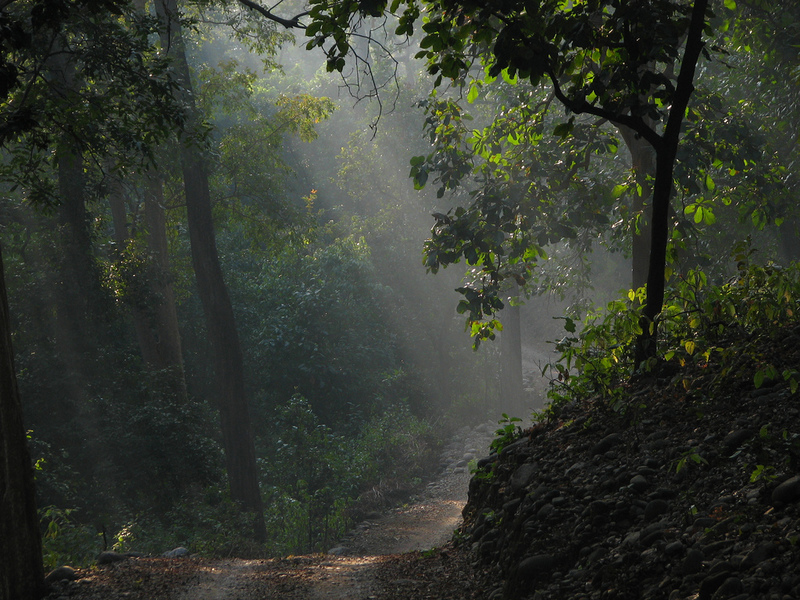 Around 537 km away from Delhi city is another wonderful piece of nature that is a sure hit for every nature enthusiasts. A famous choice for backpackers and honeymooners because of its enthralling sights and sounds, the high altitude Manali is one weekend destination that shouldn’t be missed. 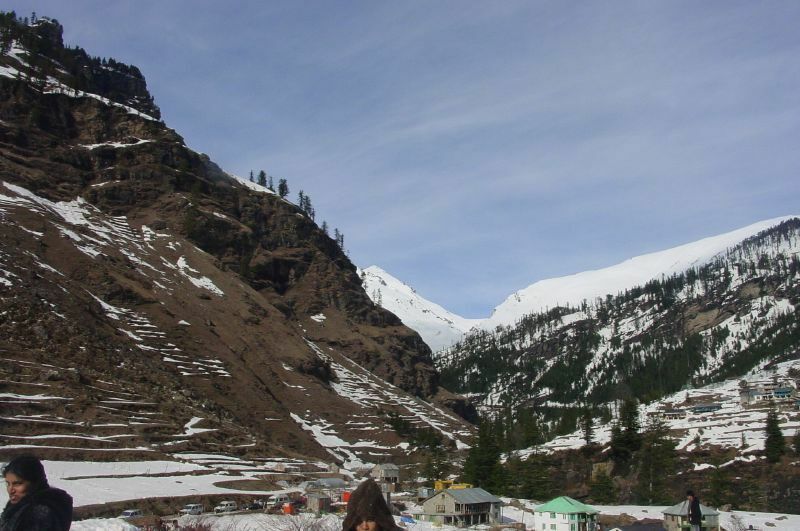 Among the adventure activities that Manali is known for are skiing, trekking, paragliding and many others. 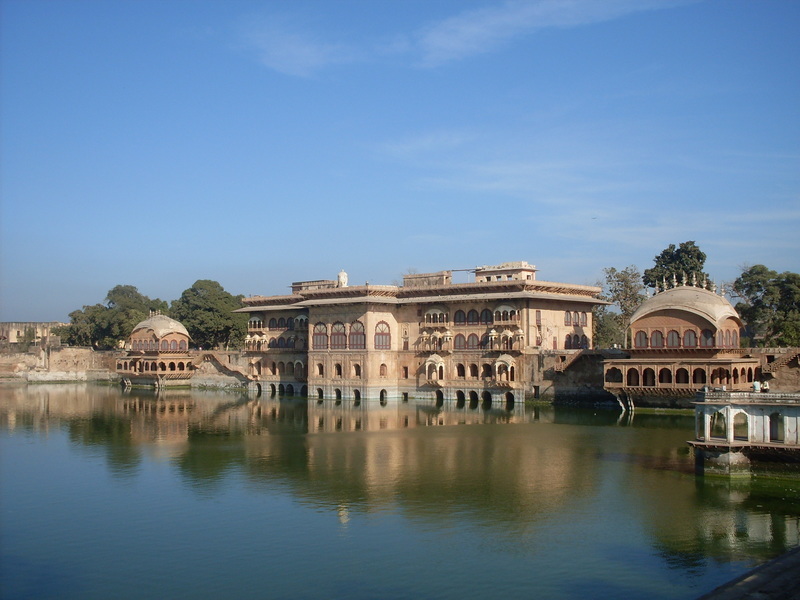 Founded on the year 1559 by Udai Singh II, this former capital of Rajput is set around a series of artificial lakes and is located in Rajasthan state. Udaipur is around 688 km away from Delhi and it is the last weekend destination that made it to this list. 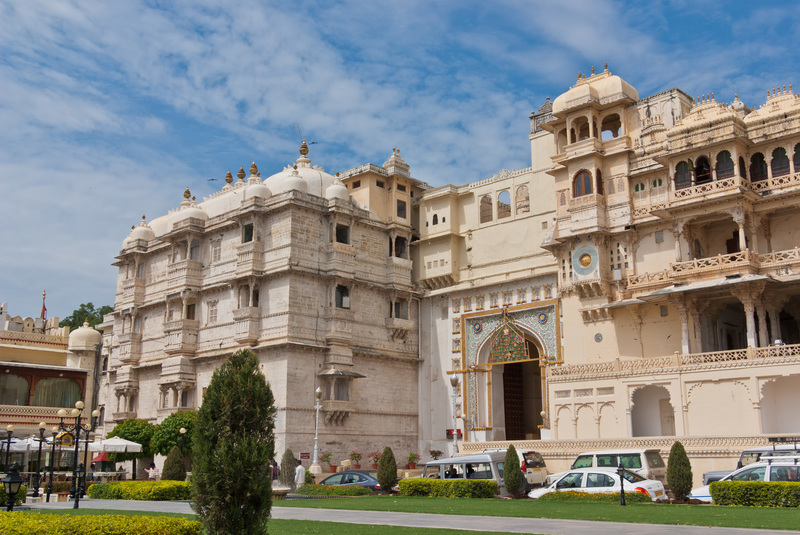 Also the home of many lavish palaces like the 11 found in the City Palace, this famed “Romantic City” is one of the most must visit places in India.